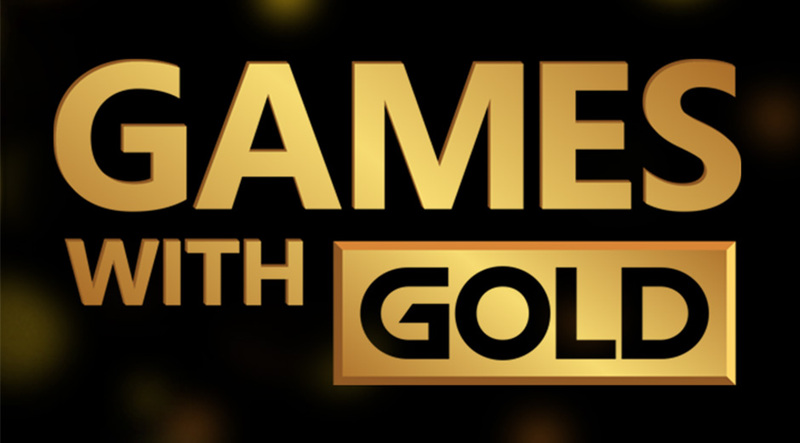 Free Xbox Games With Gold titles for December 2018 announced! Battlefield 1. Race The Sun. Assassin’s Creed. Dante’s Inferno. 4 games that have recently been gifted to Xbox One and Xbox 360 gamers for nothing. 4 games that will no doubt have ensured our love of Xbox has stayed true. But now it’s time to forget about those games and look ahead to the future – that of the free Xbox Games With Gold titles for December 2018. And today the list has been fully confirmed – with an OG Xbox title in attendance. So, should you have access to an Xbox One or Xbox 360, are clever enough to ensure that a valid Xbox Live Gold membership is in place, and are looking for new games for no cost, then the Xbox Games With Gold scheme is the place to be. With December 2018 fast approaching, the latest titles to be gifted the way of Xbox players have now been announced, and once again, it’s a great time to be a gamer. Of course, all this means that time is fast running out for you to be able to nab your free copy of Race The Sun, Battlefield 1 or Dante’s Inferno so if you have yet to do so, hit those links and get in on the action. From there, we’ll be sure to remind you as and when each of the free Xbox Games With Gold titles for December are stripped of their price tags, so keep an eye out on these pages and our social media channels when the time comes. For now though, let us know your thoughts on the freebies being delivered the way of all Xbox One and Xbox 360 gamers throughout December 2018 and into the new year. Are they a good way of seeing out 2018? Could they have been better? The comments section is down below!